For Reflective Road Marking Spherical Glass Beads to be used on roadways, These properties are controlled by manufacturing factors, such as: type, quality, and clarity of the glass; furnace type and temperature; and sieve size. Glass Microshpere Glass Beads Road Marking Improve the road marking line contrary reflection function. When driving at night, the lamp shines on the marking line with road marking glass beads in it, the ray of lamp is reflected back parallely. So the driver can look at the road clearly and drive safely at night. CNS; JIS R3301 Glass Beads ; Australian Standard A,B,C,D. According to the client's request. High visibility: Special formation improves the reflective effect, even though at rain night. Using double-deck package, the inner is polythene film and its thickness is not less than 0.5mm,the outer is plastic woven bag to prevent leak or damp. 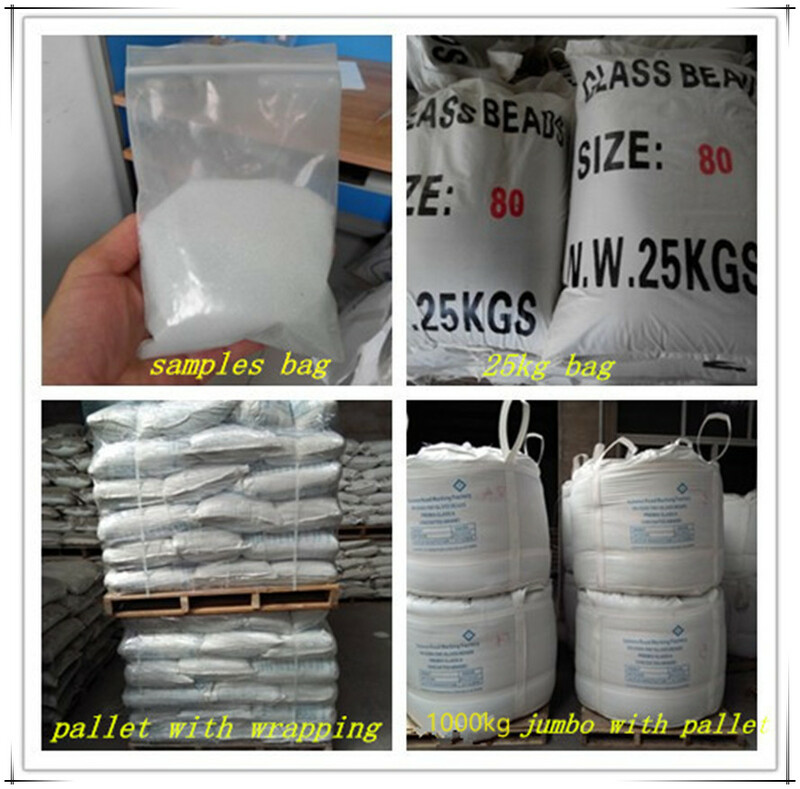 The net weight of each bag is 25±0.2kg. Using double-deck package, the inner is polythene fim and its thickness is not less than 0.5mm, the outer is brown paper(3layers) bag to prevent leak or damp. The net weight of each is 25±0.2kg. Using double-deck package, the inner is polythene fim and its thickness is not less than 0.5mm, the outer is plastic woven bag to prevent leak or damp. The net weight of each is 1000±8kg. Looking for ideal Reflective Glass Beads Road Marking Paint Manufacturer & supplier ? We have a wide selection at great prices to help you get creative. 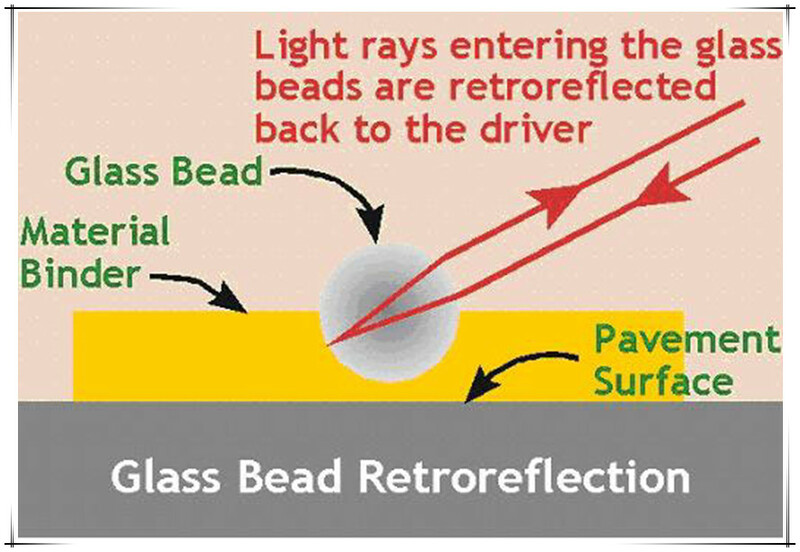 All the Reflective Glass Beads Australia are quality guaranteed. We are China Origin Factory of Reflective Glass Beads UK. If you have any question, please feel free to contact us.